Danish toy manufacturer Lego Group has taken the title of the biggest toymaker in the world in terms of revenue and profit. The popular Lego movie helped propel sales 11% higher in the first six months of the year. 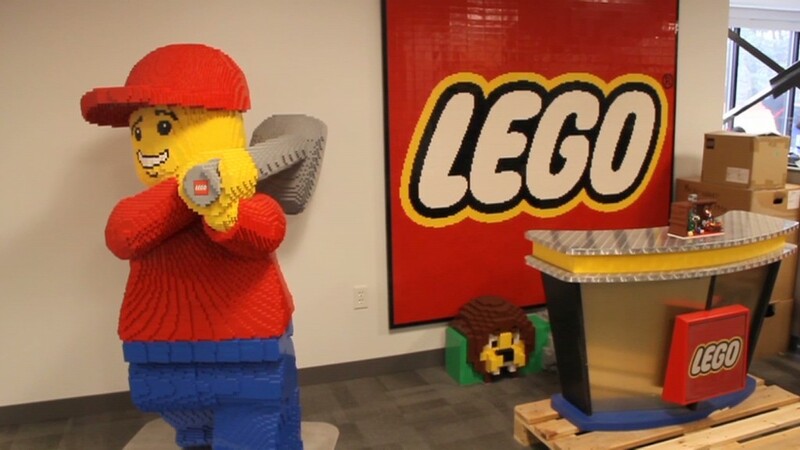 "We are thrilled by the reception of the Lego Movie products," said Lego Group CFO John Goodwin. Sales across Europe, the Americas and Asia increased by double digits compared to the same period in the previous year. Lego also trounced Hasbro (HAS) sales -- reporting revenue that was more than 30% higher than the board-game giant. The Lego Movie, which was released in February by CNNMoney's parent company, Time Warner (TWX), made $69 million in its opening weekend and has grossed nearly $260 million so far, according to Box Office Mojo. Popular Lego sets have been snapped up like hot cakes over the past few months, including a highly-celebrated new set featuring female scientists. The new toy launched in early August and sold out on Lego's website over the course of a weekend. Now Lego executives are hoping the business momentum will last into the all-important second half of the year. "The majority of Lego sales ... [happen] in a short time-span of a few weeks leading up to the holiday season," said Goodwin. "It remains to be seen how the line will continue to develop behind the highly anticipated launch of the Lego Movie on DVD in the second half of 2014." Lego toys have become so popular they've even attracted the attention of big-time criminals. This summer, police departments across the U.S. reported breaking up various Lego theft schemes involving over $300,000 in toys. 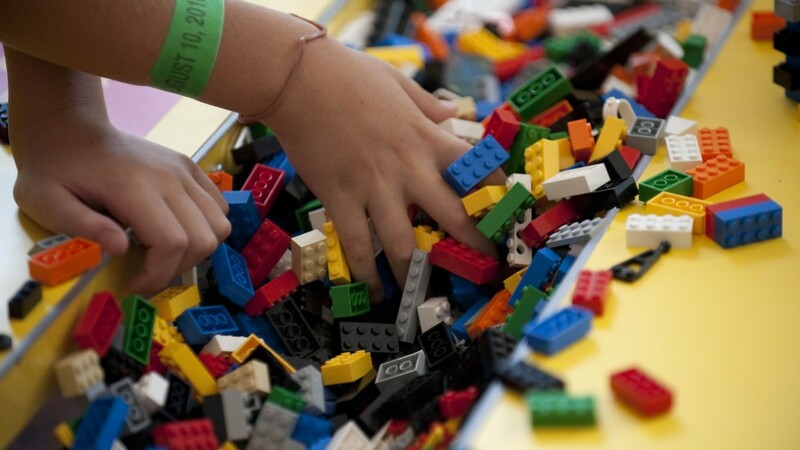 Lego Group, which has roughly 12,000 employees, is still owned by the Kirk Kristiansen family that founded it in 1932.